I was just wondering if anyone has done this before and if it is difficult to do? 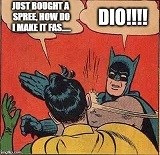 Re: Variated AF05E engine in a Spree? Been done many times. Its not difficult. Its nice if you have welding skills for the shock mount relocation tab. Also, youll need a motor mount from an SE50 or more welding is needed there. DJ-1 mount will work as well. 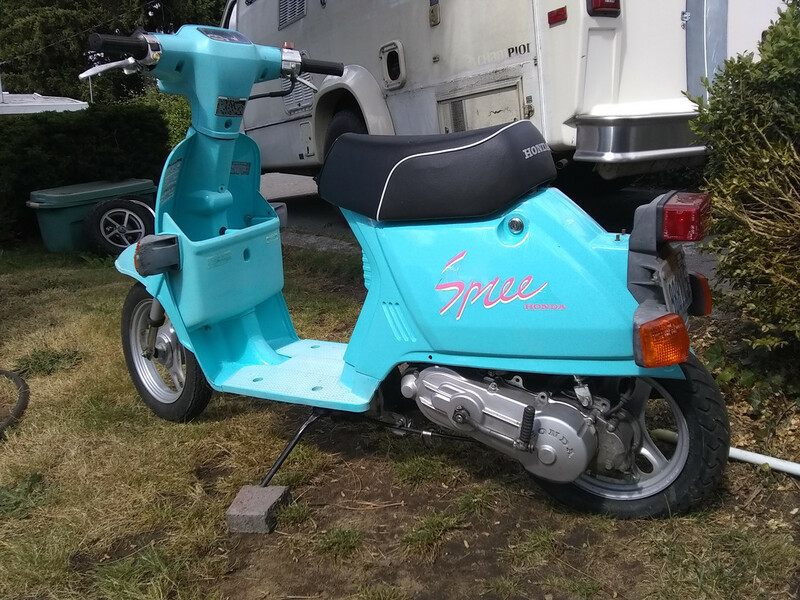 I just ripped the motor back down on this one, I'm going to do a ported airsal BBK with a jasil racing crank along with a 24 mm pwk carb and some kind of pipe, not sure which one though. Maybe A proma bad snake or Homoet. where did you procure that jasil race crank? I thought those were long out of production. I did not procure one. I wanted one, but they were too hard to find. Going back to a stock motor. 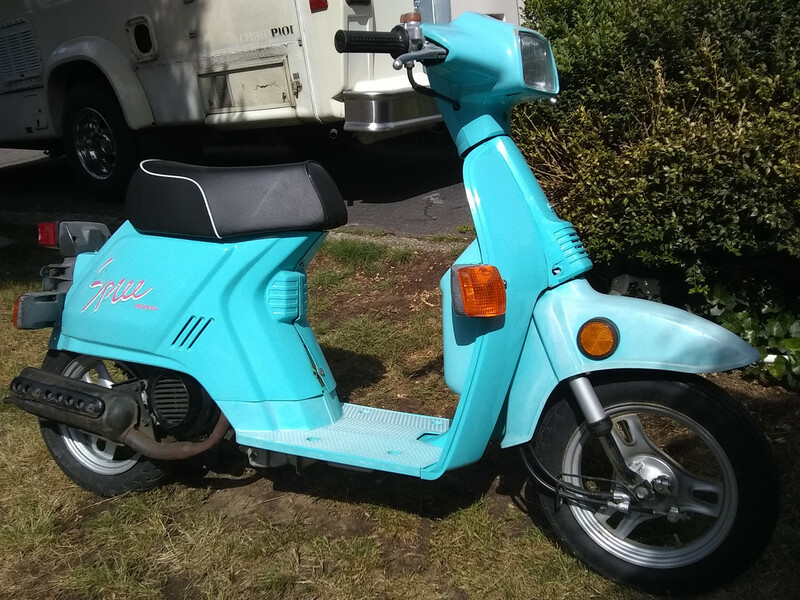 I have an italkit bbk from 1977 mopeds. the chrome in the bore is flakey, soft seizes once a month. so im replacing rings every couple months. I like the porting, hate the quality! gonna keep re ringing it till I get it to completely blow up. id buy a new piston but figure it would be a waist with the chrome being flakey. just ordered a mallosi bbk for another af05 I have. this one is in a 85 spree frame. 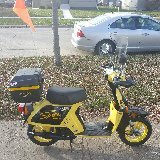 the italkit is on an af05e that's in an 84 aerowith super tact af09 engine covers.its my fastest and most un reliable scooter. I'm actually looking for on af05e motor. Lemme know if you wanna sell one. I have one that has been sitting in my garage for 15 years, It needs a piston and a set of rings.